Arthritis: What Is It & What Are The Symptoms? - Jeffrey H. Berg, M.D. Arthritis is extremely common. If we live long enough, we’re all bound to get it sometime somewhere. Even so, very few really know much about it. So let’s take a look. Essentially, arthritis is the deterioration of a joint. 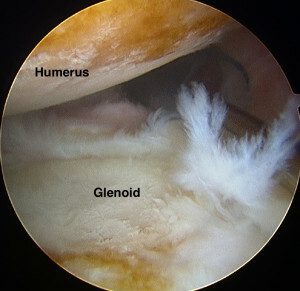 As the process advances, this deterioration will involve the cartilage that covers the end of the joint’s bones, the end of the bones themselves and frequently many of the structures that exist within the involved joint. There are two main groups of arthritis: osteo- or degenerative and inflammatory. Osteoarthritis is a local degenerative process that may or may not affect multiple joints and does not have widespread affects. It typically results from either progressive “wear and tear” or an injury to the joint, as may occur after trauma, surgery or a joint infection. This is the the most common form and the type most of us think about when we hear the term “arthritis”. Inflammatory arthritis, includes Rheumatoid arthritis, Psoriatic arthritis, Gout and many other similar types. This form occurs when your body wrongly identifies the structures of your joint (cartilage, soft lining (synovium), etc) or foreign substances within your joint (such as the crystals that occur in Gout) as invaders. In response, cells in your body attack these “invaders” and this “battle” then causes damage to the involved joint. It often affects multiple joints and may also involve other body systems and/or organs. seen on the end of chicken bones. It protects the ends of the bone. It is smooth and nearly frictionless. Furthermore, it has no nerve fibers. So when your cartilage is healthy, it enables smooth, painless motion. In arthritis, your cartilage becomes unhealthy. It thins and pieces often break off and float around your joint. Having less cartilage on the end of your bones, exposes the underlying bone. This bone is rough. It has a lot of nerve fibers. So when it’s exposed, it leads to grinding, stiffness and pain. 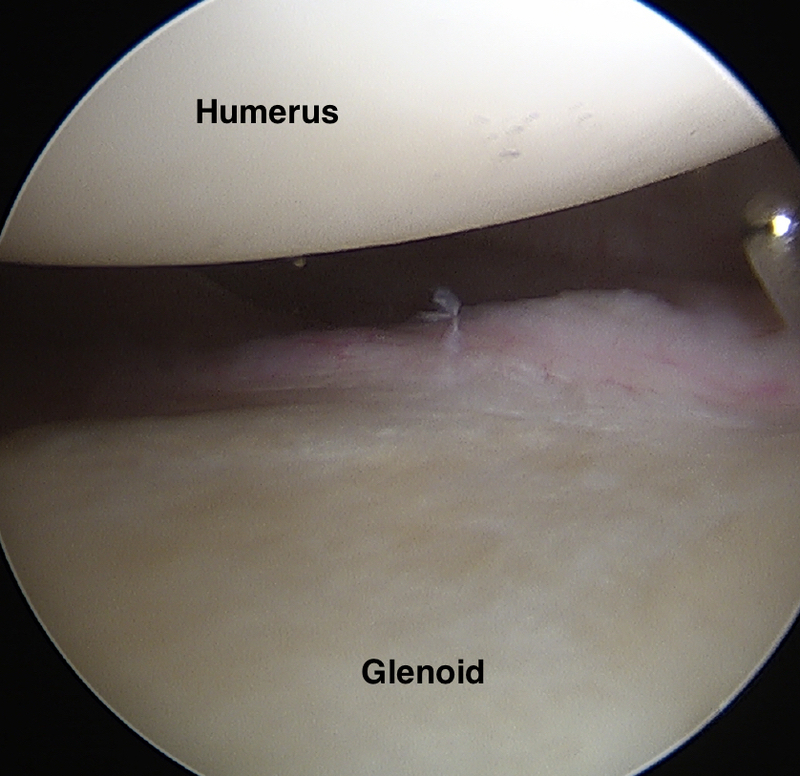 Additionally, the cartilage that falls off, floats around the joint and causes painful inflammation. This can also lead to an increase in joint fluid. The fluid usually can’t escape the joint. As a result, the increased fluid often results in further joint tightness and even greater pain and reduced motion. The symptoms and findings can vary depending on the type of arthritis and its location. The main symptoms are pain, stiffness, swelling and a grinding or popping sensation from the rough bone surfaces. All of these symptoms don’t have to be present but as the process becomes more advanced, several, if not all, frequently are. Most commonly, the symptoms progress slowly over time. However, it is not uncommon for there to be an abrupt increase in symptoms. This most often occurs after some form of trauma or overuse. On occasion, these new symptoms can settle down with time and treatment. Unfortunately, however, they may also stabilize at a new increased level. Arthritis refers to the destruction of your joint or joints. It can be degenerative or inflammatory. Unfortunately, no matter which type you have, it often causes pain and frequently other symptoms. 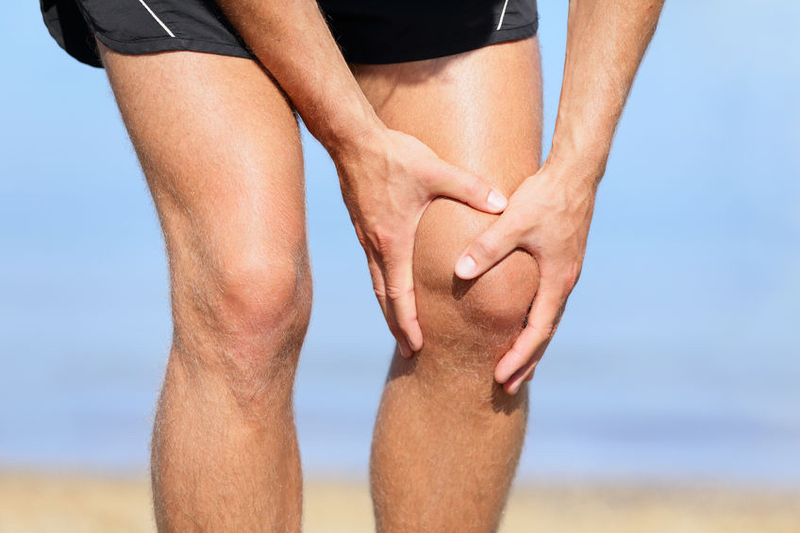 It is very common and so your Orthopaedic Surgeon likely has a lot of experience treating it. So if you suffer from arthritis or suspect that you do, you may wish to make a visit soon for an evaluation. HELLO FROM MEXICO……WHAT DO YOU THINK ABOUT THE USE OF AN OA KNEE BRACE VERSUS SURGERY. WHAT ABOUT AN OA KNEE BRACE VS. SURGERY IN CASE OF OSTEOARTRITIS OF KNEE AT AGE 71.